Rimmed by a crown of snow-capped mountains, the lakes of northern Italy include Lake Como, Lake Maggiore, Lake Garda and Lake Lugano. 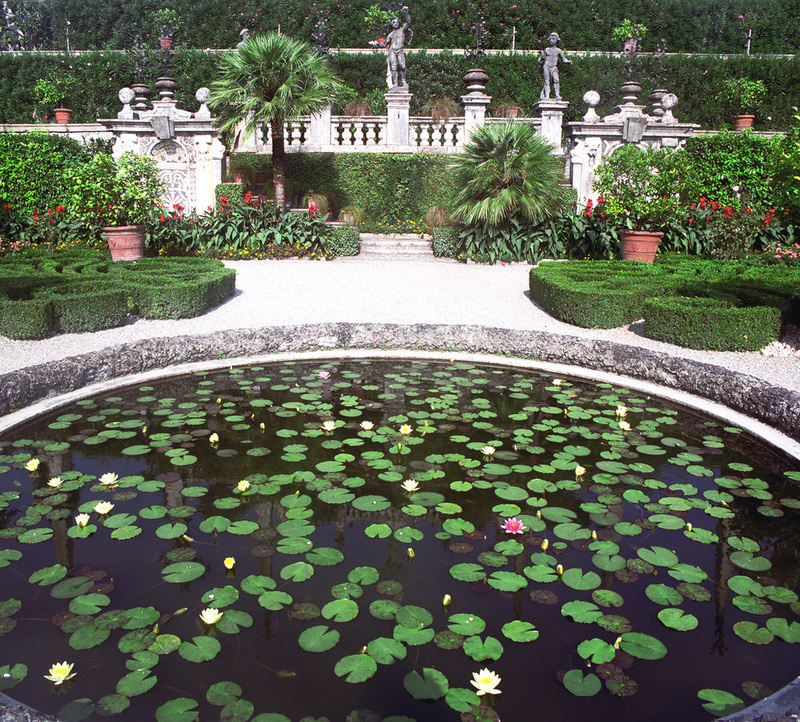 Along the lakeshores, luxuriant gardens thrive in the mild climate. 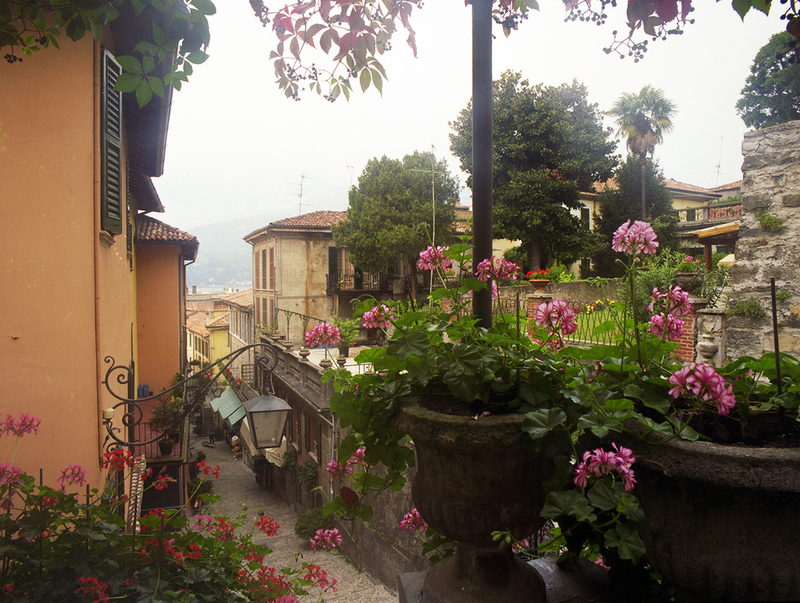 Bellagio sits on the shores of Lake Como, and faces the Alps on the northern side of the lake. Excellent hotels and restaurants serve visitors who also enjoy the cobblestone streets with unique shops. 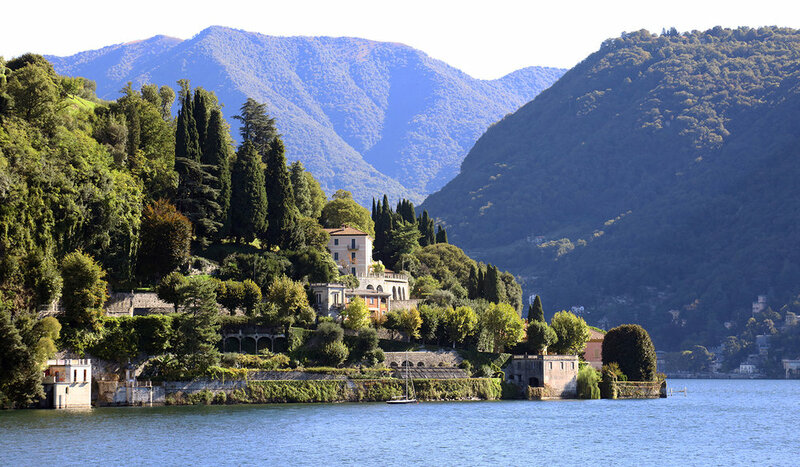 Walk around and dine on the unique Isola de Pescatori in the middle of Lake Maggiore. Ciao!